This young adult graphic memoir is exactly what we need in literature today. Jarrett was raised by his grandparents due to his mother's addiction and his father being out of the picture. This graphic memoir chronicles his desire to succeed as an artist while he struggles with his relationships at home and with his mother. 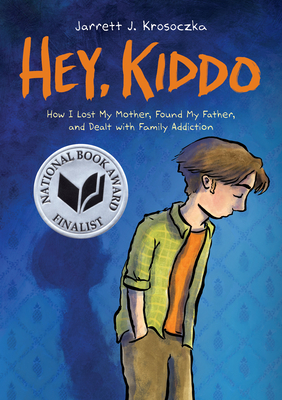 His story is one that is needed to let adolescents know that they are not alone. Families look different, and in the end, everything will be okay.